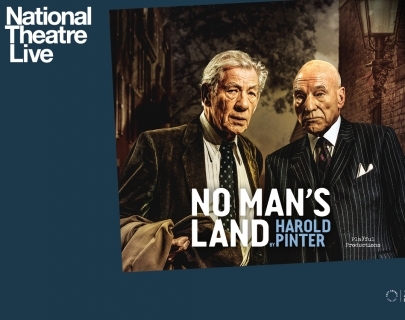 Following their hit run on Broadway, Ian McKellen and Patrick Stewart return to the West End stage in Harold Pinter’s No Man’s Land, broadcast live to cinemas from Wyndham’s Theatre, London. One summer’s evening, two ageing writers, Hirst and Spooner, meet in a Hampstead pub and continue their drinking into the night at Hirst’s stately house nearby. As the pair become increasingly inebriated, and their stories increasingly unbelievable, the lively conversation soon turns into a revealing power game, further complicated by the return home of two sinister younger men. Also starring Owen Teale and Damien Molony, don’t miss this glorious revival of Pinter’s comic classic. 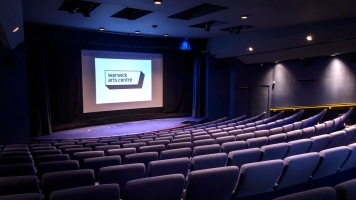 The broadcast will be followed by an exclusive Q&A with the cast and director Sean Mathias.